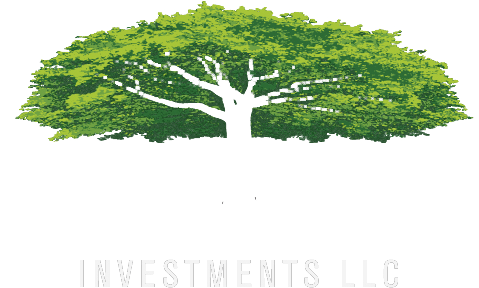 Founded in 2010, with over $500 million of assets under advisement, WWM Investments specializes in wealth mangement solutions, business planning and retirement plan design. Intuition born of experience enables the WWM Investments team to help identify market trends and be proactive rather than just reactive to market changes. The firm owes its remarkable 98% client retention rate to exceptional service, innovative thinking and outstanding communication with clients. “We look beyond assets to the human factor,” explains WWM Managing Partner, Paul Gassel. Rejecting a “one size fits all” approach to financial products, WWM offers a wide array of solutions to complex issues. Using a unique multi-manager approach, the firm taps the expertise of numerous portfolio managers. The team rigorously researches countless strategies and competing products to find offerings especially suited to the client’s needs. At WWM, clients are active partners in planning for their future. The firm’s highly specified financial model focuses on collaboration and transparency. The team's professional focus helps educate and empower clients to make decisions that will help them realize their goals and dreams.